The Exchange discussed New Hampshire's infrastructure issues over a series of shows this year. The American Society of Civil Engineers released their 2017 report card in March, giving New Hampshire a C- overall, with further grades for specific categories, including roads, dams, and drinking water. Read on for highlights and links to each show, and also for links to additional coverage of New Hampshire's infrastructure. When we defer investment, it can cost three or four times as much to get back to the same level condition. So, for example, if we can keep up with pavement conditioning, doing pavement preservation treatments, that's a much lower cost in maintaining the infrastructure. 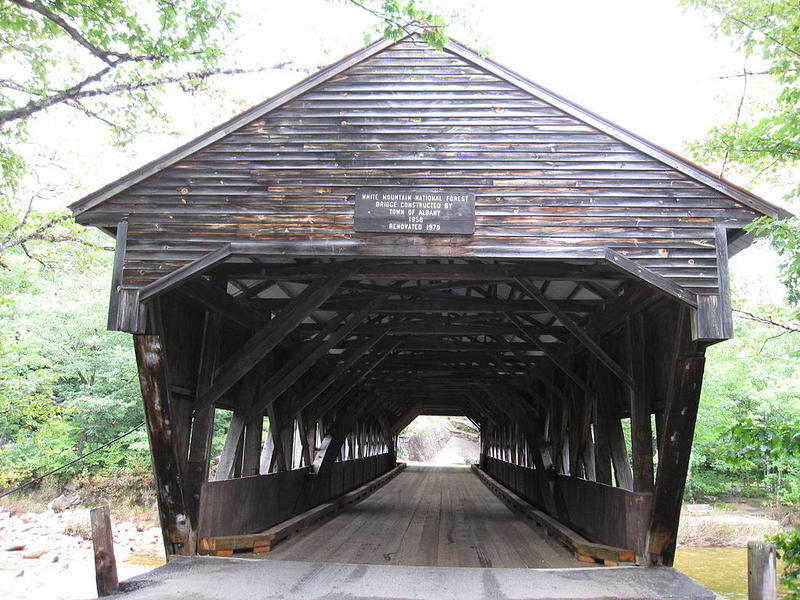 The ACSE gave the grade of C- to both roads and bridges in New Hampshire. The report says that an increase in annual number of vehicle miles traveled (VMT) on state roads has led to more rapid deterioration. Logan Johnson, a civil engineer who served on the Board of Directors for the New Hampshire chapter of the ACSE, says that while major roads have gotten regular repairs, lower tiered roads, those with less traffic, have gotten worse. Not all roads in New Hampshire are eligible for those federal funds. We have around 3400 lane miles that are federal aid eligible, but we have an additional 1140 lane miles that are non-federal aid eligible. The federal funding is really prioritized for the national highway system and roads that really impact commerce. The average lifespan for a bridge is around fifty years, and the current average age of state-owned bridges in New Hampshire is 52-56 years, according to the ACSE report, meaning that many of the bridges in the state have exceeded their lifespan. In February, the Concord Monitor reported on the large number of bridges in the state that are older than their recommended lifespan. In response to the release of the 2017 ASCE report card, U.S. Senator Shaheen introduced a bill that would aim to repair or replace 56,000 bridges across the United States, called the SAFE Bridges (Strengthen and Fortify Existing Bridges) Act. In New Hampshire, there are currently an estimated 400+ bridges in need of immediate repair. The Exchange looked at the current status of New Hampshire's dam and wastewater infrastructure on March 7, 2017. In Manchester, New Hampshire's largest city, there are more than 1,000 miles of sewer infrastructure. Because much of this infrastructure is underground, people are less aware of the need for maintenance until something goes wrong. This is not a glamorous industry, and when your town is faced with a new school or a new fire department, or [the need] to fix some pipes that are underground that nobody can see, generally the fire station, the police, get that funding and the underground assets do not. In 2015, a sinkhole on I-93 North caused major traffic delays in Concord, and in 2016, a water main break in Manchester left a huge hole and caused flooding on Bridge Street. The ACSE gave New Hampshire wastewater infrastructure a D+, and an estimated $1.98 billion is needed over the next ten years to repair and maintain these systems. The average age of New Hampshire dams is about 90 years, according to Jim Gallagher, of the N.H. Department of Environmental Resources. Recent major weather, as a result of climate change, has compromised a number of the public and private dams across the state. Dam infrastructure was given a C- by the ACSE, and one of the newest issues that the state is facing is development of homes and businesses downstream from dams. As a result, more dams are in need of higher maintenance to ensure minimal damage to people and property should they fail. Hannah McCarthy of New Hampshire Public Radio recently reported on the cost of failing dams across the state. The Exchange discussed drinking water infrastructure on May 9, 2017. It's been about 50 years since we've really had a big investment and that's about how long these pipes last, so we're right there. The ACSE assigned drinking water a C- on their 2017 report card, due to the aging systems and also a lack of accurate records. Sarah Pillsbury, an administrator for the Drinking Water and Groundwater Bureau for the N.H. DES, said that the state needs an investment of about $857 million in infrastructure over the next ten years, but this estimate doesn't account for the recent drought or emerging contaminants. Emerging contaminants are substances in the water that haven't previously been tested for, and have been in the news recently. The New Hampshire Senate Energy and Natural Resources Committee recently voted to endorse a bill that would lower limits for contaminants below current EPA guidelines. Like emerging contaminants, the recent drought has led many private wells across the state to dry up, putting additional strain on the public water system as more people switch to using public water. 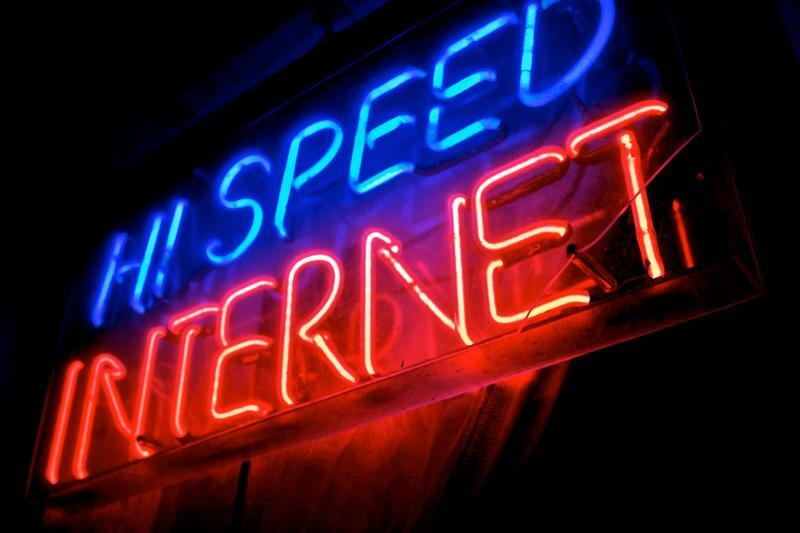 Broadband, which connects homes, businesses, and schools to high speed internet, has been developing throughout the state, including in rural areas for several years. Which areas are still lacking access, and why? What is the importance of providing proper internet access to schools and places where businesses will develop? We'll delve into how broadband infrastructure works, and where it is working, in New Hampshire. Folks working in the world of water infrastructure have a joke: if all of those pipes, and storm-drains, and treatment plants were fire trucks, they’d be kept shiny and new. But instead much of that is buried underground, or kept out of sight in industrial parks, and often out of mind. So instead, tax and sewer rate-payers don’t worry about it until it breaks. And when it breaks you’ll know about it: sinkholes in streets, and backed up sewage aren’t pretty.